Madi Barrett's Monster Alphabet, one of Communication Arts' 2013 Typography Competition selected entries. 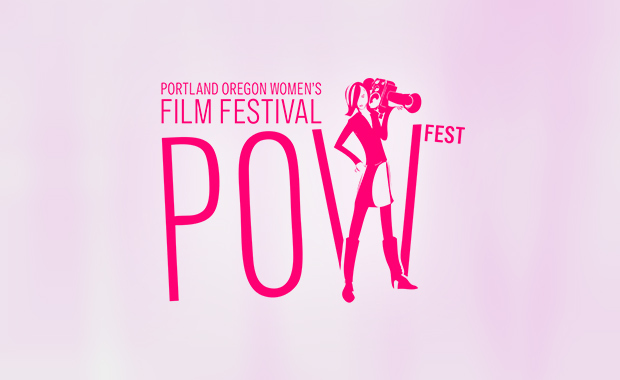 The Portland Oregon Women’s Film Festival (POWFest) is now accepting entries for its seventh annual festival scheduled to take place 6-9 March, 2014. POWFest places a spotlight on women directors by showcasing their work and empowering the community of women in film. POWFest encourages women to find their voice and to share their stories through innovative and quality filmmaking. The Festival’s goal is to shift the world of women in film, one film at a time. Photograph by Graham McGeorge. Copyright Graham McGeorge. All rights reserved.